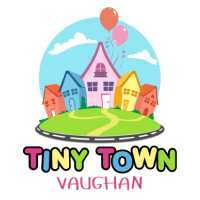 Tiny Town Vaughan - fun for the whole family. 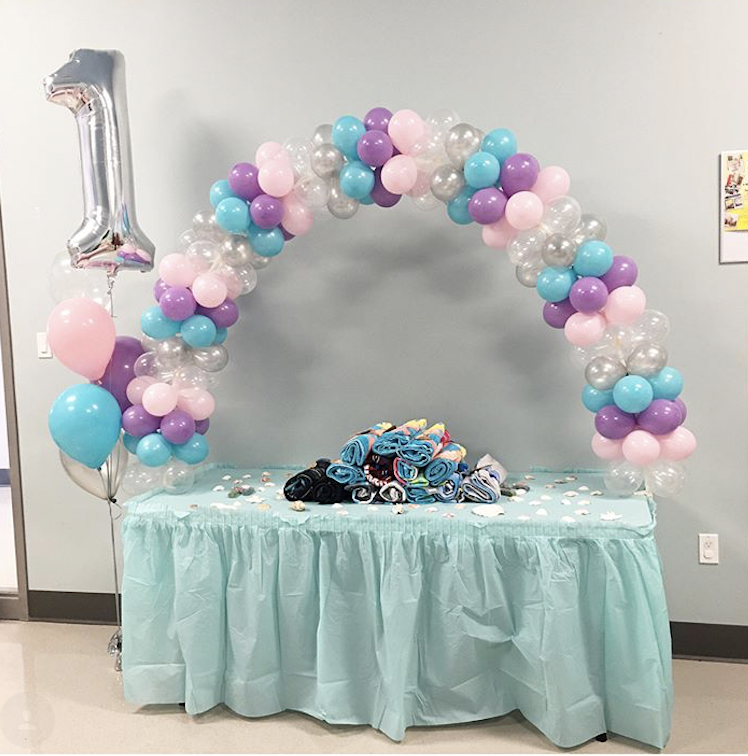 *Two accompanied adults included per paid child. $7 for additional adult companion. Taxes included.